A PA system for the school’s new building to replicate lesson bells and be utilised for emergency signals, that could be integrated into the older buildings’ existing system through a single user interface. An integrated hearing loop system installed in the new seating area of the innovation centre theatre, as an add-on benefit. Investigated existing system and specified a Jacques 650 series system. Developed a detailed integration plan to ensure correct replication of signals into the new build whilst retaining the flexibility and integrity of the new system. Project-managed all site works and liaised with all customer and third-party stakeholders to ensure all relevant construction milestones and budgetary targets were satisfactorily delivered, including: procuring and delivering equipment; co-ordinating with customer and building contractor; and arranging access. Managed and provided all logistics and associated facilities for freighting, warehousing and staging the PA equipment. Worked closely with the manufacturer to ensure correct design, specification and deployment of PA hardware. Tested new installation and interoperability with existing system. 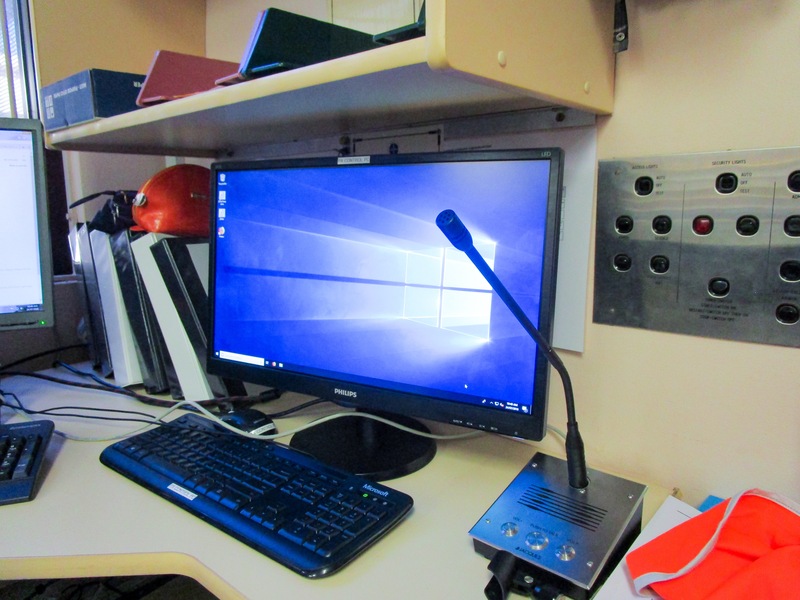 Provided comprehensive documentation and end user training of the PA and Hearing Loop systems. Provided fully updated As Built Documentation, detailing all relevant components of the new system. 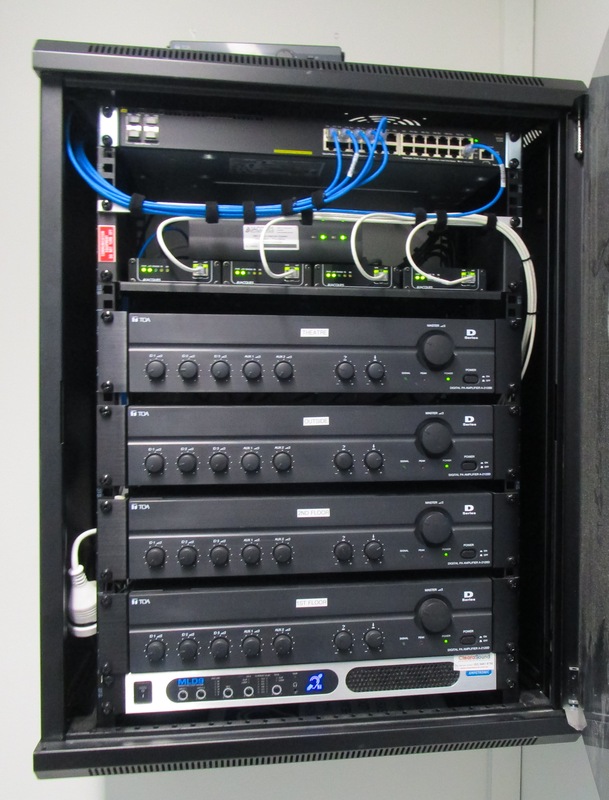 Customer is enjoying the benefits of two PA systems integrated into a single user interface. The new system provides not only backwards compatibility, but also the foundation for future expansion and replacement projects into the future.